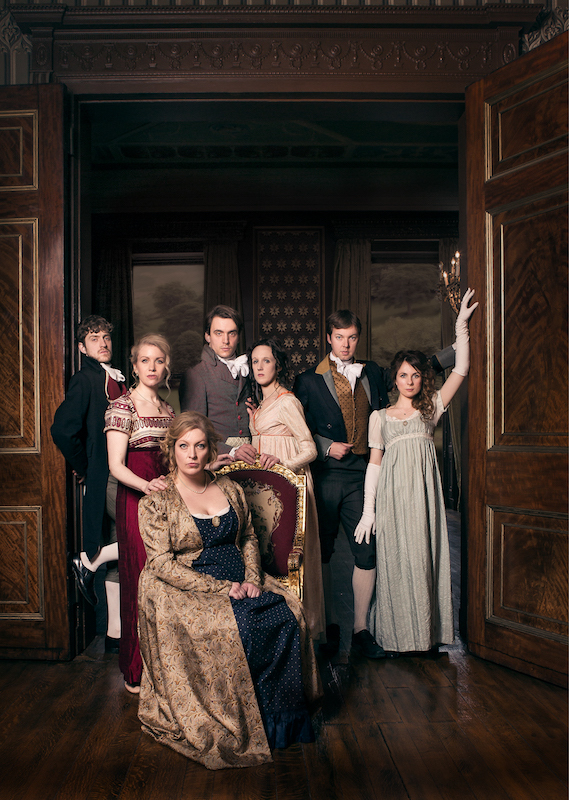 Join the all-star cast (featuring Foster’s Edinburgh Comedy Award nominees Cariad Lloyd and Joseph Morpurgo) at the Udderbelly Cow as they improvise a brand new Jane Austen work before your very eyes, based upon a single suggestion. As audience members take to their seats, they are encouraged to write the titles of imaginary Austen novels, one of which is selected – entirely at random – and immediately performed. Presented in full period costume with live musical accompaniment, Austentatious is a hilarious Regency treat, not to be missed! 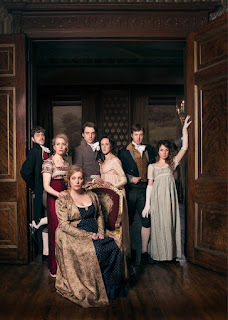 Rather than the familiar roster of improv games and scenes, Austentatious presents an ambitious story with all the trappings of Austen’s best work: rounded characters, delicate plotting, and real drama. Whether it's ‘Sixth Sense & Sensibility’, ‘Mansfield Shark’ or ‘Double 0 Darcy’, no two shows are ever the same. Swooning guaranteed. When asked what audiences can expect from the Edinburgh run and a follow-up UK tour throughout Autumn 2016, Austentatious said: ‘We are looking forward to driving our carriage and bringing our Austen-inspired larks back to Edinburgh and to audiences up and down the country this Autumn! As we approach the 200th anniversary of Jane's passing in 2017, and celebrate the 200th birthday of Persuasion, it is a delight to be able to still be inspired by her wonderful stories and characters." On the 10th August, the troupe will once again be putting on their charity show Crosstentatious, at the Udderbelly Cow, in aid of Waverley Care. A later 11.45pm performance, Crosstentatious sees a usual Austentatious show play out, only with the girls dressed as boys and the boys dressed as girls! For more information and to book, visit the Udderbelly website.